system - ippkravmagas jimdo page! 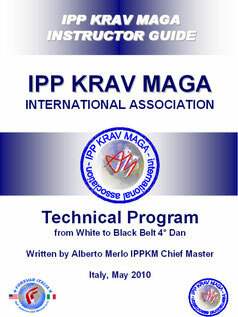 New official IPP KRAV MAGA International Association TECHNICAL PROGRAM FOR INSTRUCTORS from white to black belt 4 dan. 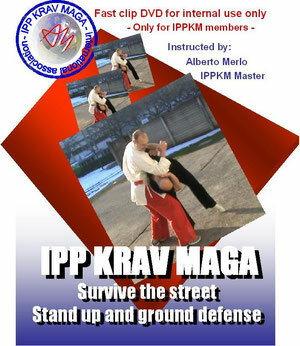 Intensive Personal Protection Krav Maga. It's a Krav Maga program designed for self defense only. In IPPKM we are not searching for fitness (even if you can achieve it during our training session) for traditional aspect and for sport activities. 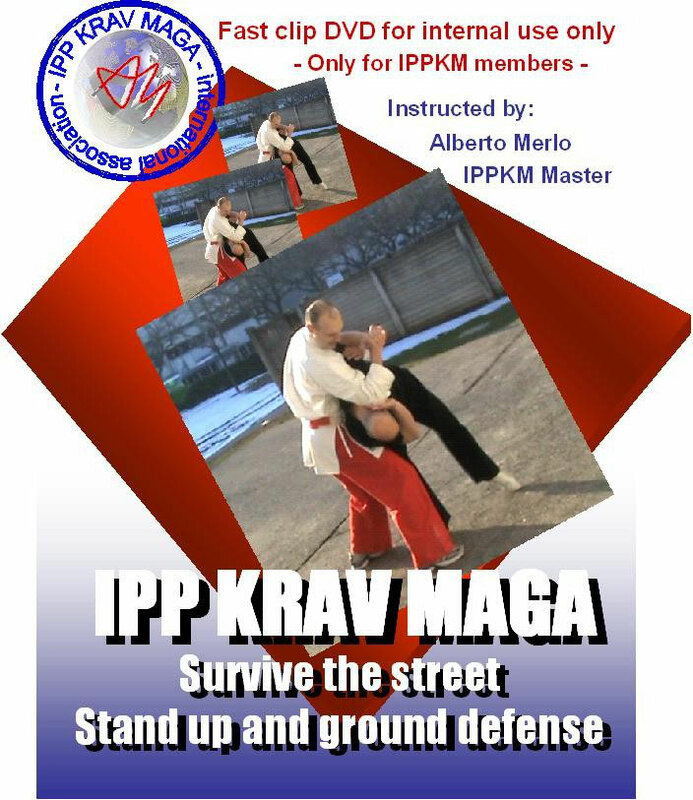 IPPKM is designed to teach both civilian and "security-military people" self defense techniques that can save their life during a real conflict situation. In IPPKM the word simplicity means to search the fastest way to escape during a conflict. For us simplicity doesn't mean study 10 techniques and full stop, but study different variation, attacks, situation and train our brain to react in instictive way. In real life everything is unpredictable and you have to be well prepared to mange the situation. In IPPKM we consider the possibility that your aggressor reacts against your first self defense technique and during the fight things change very fast and there are many transition in the conflict. We don't believe that the aggressor always will be passive during your counterattacks so you can hit him and finish him without proble, like you can see in other Krav Maga program. IPPKM stress a lot timing and skills because the knowledge of the techniques without the ability to apply them in reality is useful and can't save your life. The same techniques can work or not it depends ! So, what is right or wrong, the techniques or the application of them?